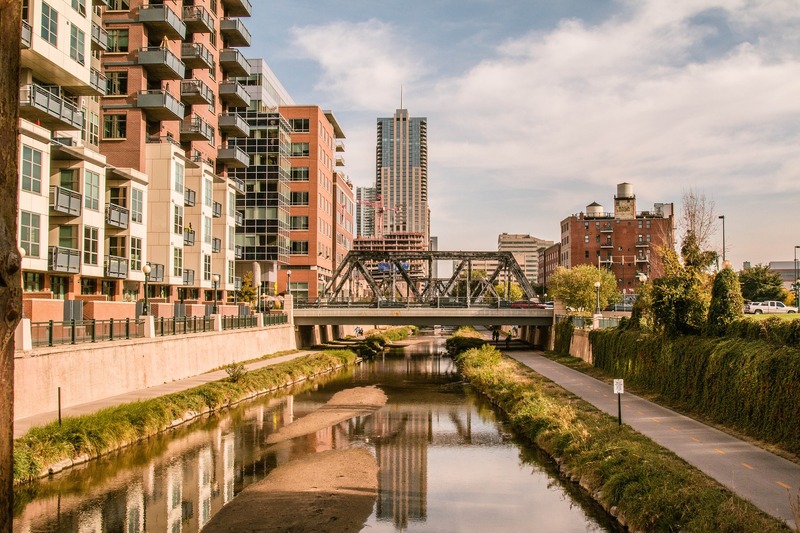 For nearly fifteen years, Colorado Window Company has been one of the most trusted sources for replacement windows in the Denver Metro Area. We have over 15,000 happy customers ranging from Denver to Conifer, Boulder, and even Fort Collins. We maintain an A+ rating with the Better Business Bureau, and we have earned the BBB Gold Star for eight consecutive years representing zero customer complaints. Contact us today, and find out what all the fuss is about. Because of our partnership with companies such as Pella and Alside, we are able to offer an incredibly large variety of windows. Our windows are available in a myriad of different styles and shapes, several different materials, and with a variety of colors and treatment options. Whether you have an older ranch style home in Denver or Broomfield, or a new build in Highlands Ranch or Centennial, our team can help custom build and install a set of windows that fit the perfect look and functionality of your home. 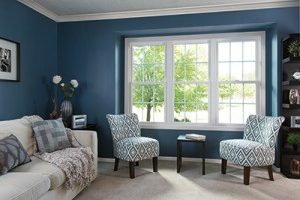 Our vinyl replacement windows are designed to enhance the beauty and functionality of your home. 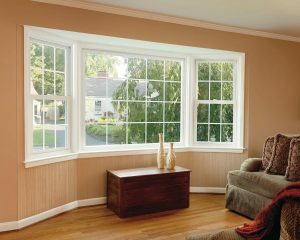 Durable, low maintenance, and energy efficient, you will be able to enjoy your new windows for years to come. We offer a variety of different styles. 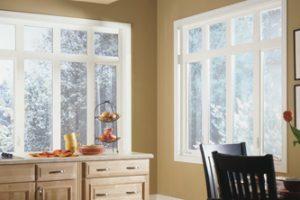 From double hung to casement, bow windows to custom window shapes, you’re sure to find the perfect set of windows to match the aesthetic and functionality for your home. While all of our windows are very energy efficient, we offer a variety of different options with each window that are not only pleasing to the eye, but will improve energy efficiency and cut your costs in the long term. All of our windows are available with Low E Glass technology, which reflects heat away from the window, giving you the option to keep the heat you want inside your house, while keeping the heat you don’t want out. Replacing outdated windows can really transform you home and elevate curb appeal. New windows offer a modern touch, that can be much needed when your windows are chipped or stained. Colorado’s harsh weather extremes can really test your window’s exterior aesthetics. 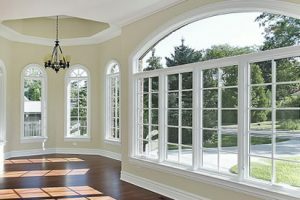 We carry a comprehensive selection of beautiful windows that offer optimal functionality as well. 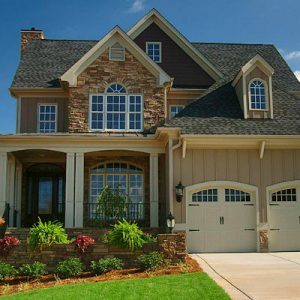 Learn more about how window replacements can give your home stunning curb appeal. Did you know that 30% of heating and cooling efforts can go right out your window? This is often the case with single paned and outdated windows. Energy efficient windows are a great ROI saving you hundreds in annual energy costs. 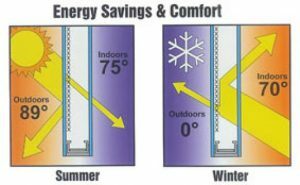 Energy efficient windows insulate your home against Colorado’s rapid weather changes and harsh environment, increasing home comfortability. Read more on the benefits of energy efficient windows. Our team of experienced window installers make the installation process quick and easy! 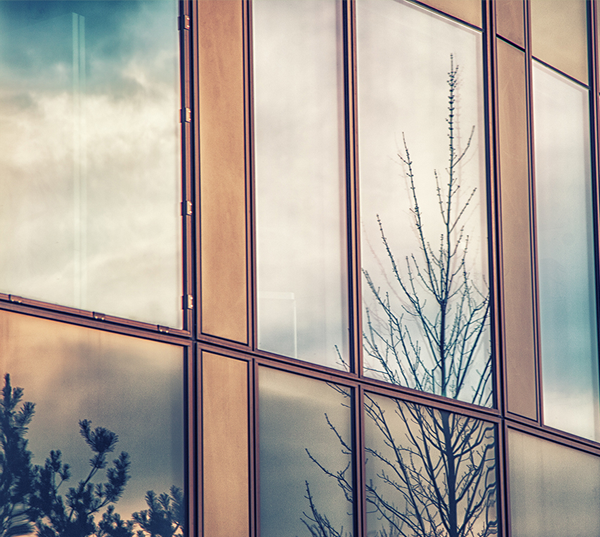 We understand the structural complexities tied to proper window removal and can handle projects of any size. Our customer-forward business guarantees a great experience with the upmost care in window installation and replacement. Discover more on our window installation process. Low E is now the standard for all replacement windows, offering improved insulation and lowered energy costs. 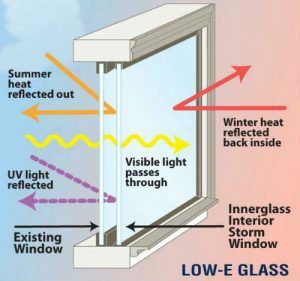 Low E stands for low emissivity, referring to the glass’ ability to reflect heat rather than absorbing it into your home. All our window brands are available in an Low E option. 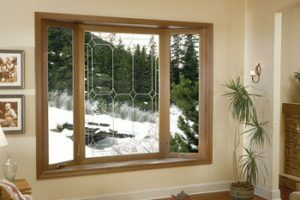 Learn more about Low E windows. We’re proud to partner with only the top-of-the-line window brands available in today’s market. We put our customers first, ensuring all our windows are multi-functional, offer beautiful aesthetics, save you money, and are made of the highest quality materials. Read more about our quality standards. Cleaning windows can always be a tedious, tricky task, especially for those with windows in hard to reach places. We’re proud to offer Sun Clean Self Cleaning glass that actually does the work for you! This revolutionary glass is available with most window manufacturers, ensuring you won’t have to sacrifice other benefits. 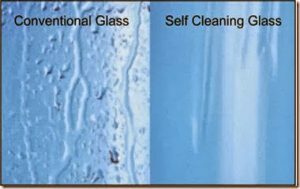 Discover more about self cleaning windows.